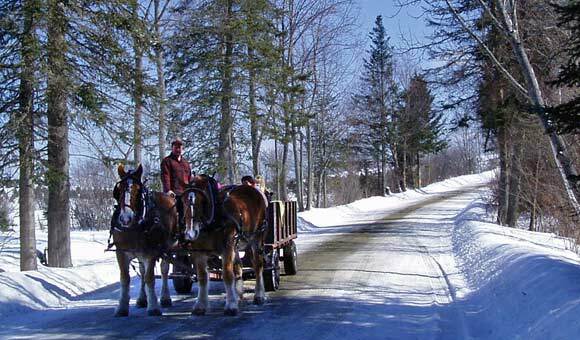 Sugar Hill Inn and The Rocks Estate invite you to enjoy a northern New Hampshire Maple Sugaring experience. New Hampshire’s liquid gold is the star as The Rocks Estate offers a 2-hour Saturday program featuring Native American syrup making, the history of mapling, tree ID and why the sap flows. Visit the newly renovated turn-of-the-century sugar house, followed by a horse drawn wagon ride to help tap some trees. This program is free for Sugar Hill Inn guests who have booked their reservation directly with the inn or $15per couple. May not be combined with any other discount or special offer.